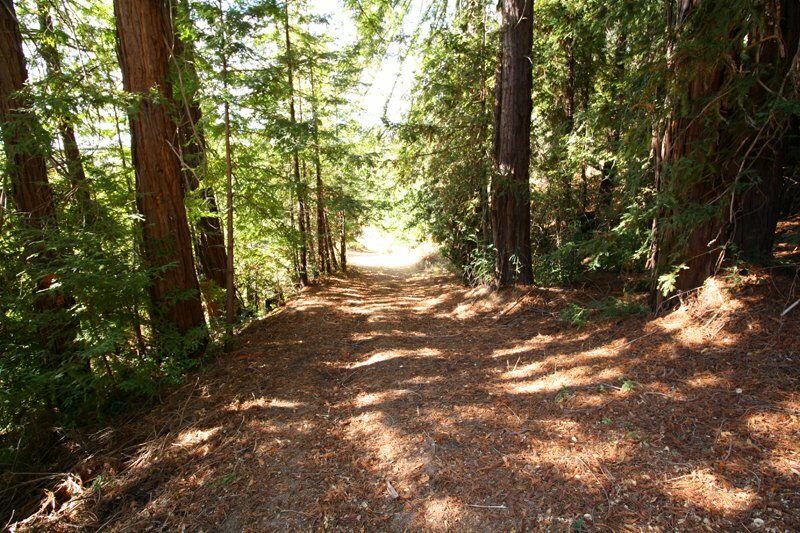 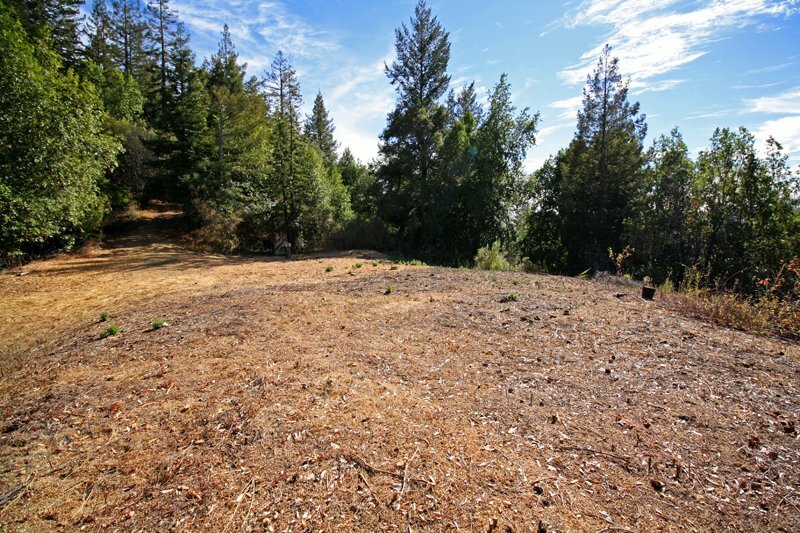 Nestled in the Santa Cruz mountains, this 23.6-acre vacant lot overflows with opportunities for development. 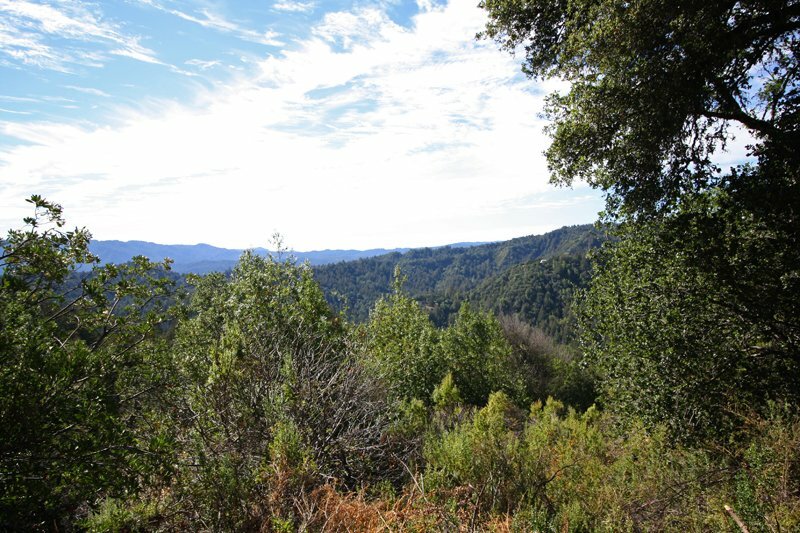 With scenic mountain views and natural foliage, the land is exceptionally private, tucked away from view. 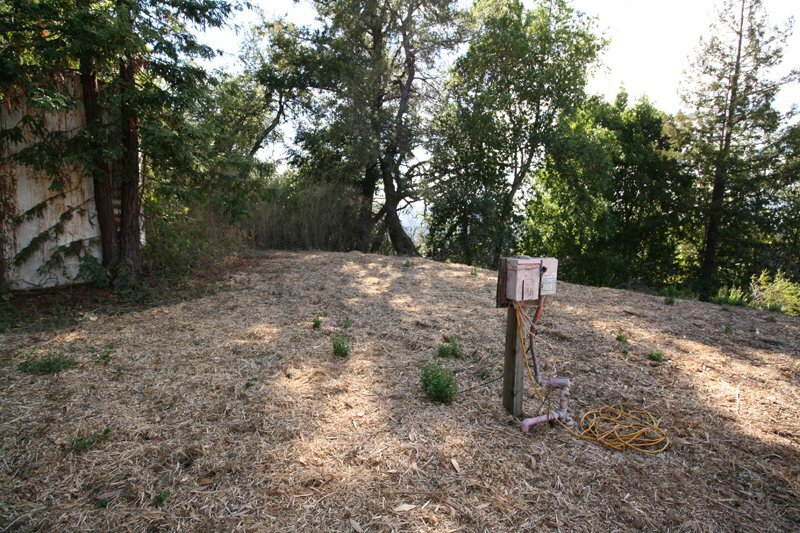 Along with several areas available for building, the lot has water access via a well onsite. 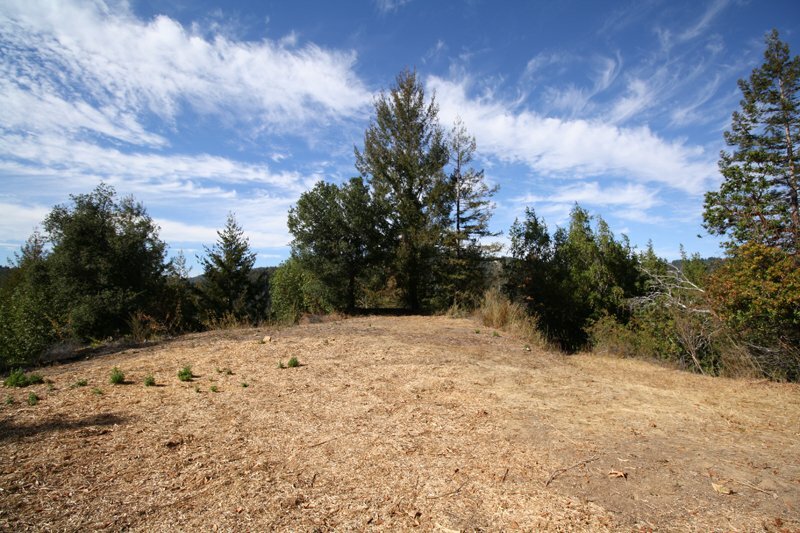 Come take a tour of this property in the mountains.